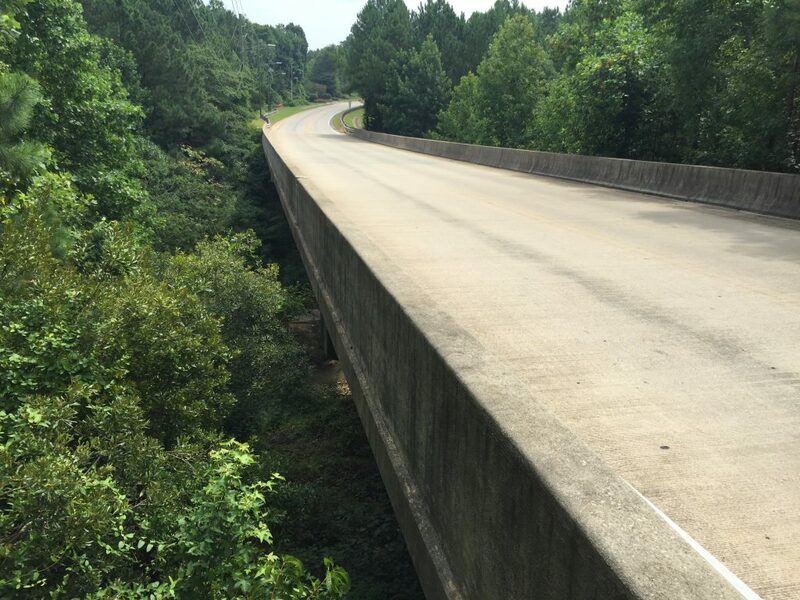 This project consists of the rehabilitation of a bridge in need of repairs to put this Town structure back onto the State maintenance system. KCA is providing turn-key services to the Town of Cary for this project, managing assessment, plans development, and construction management. Structures design issues include providing fixity to obsolete bearings that had allowed “walking” of the superstructure, approach settlement, slope erosion, scour, hydraulic drainage remediation, and routine maintenance. Because of the project location and ultimate goal of the project, KCA formed a joint technical committee, consisting of Town, NCDOT structures, and Division staff to consult on proposed solutions, ensuring NCDOT acceptance and success of the project. Work also includes Work Zone Traffic Control Plans with off-site detour, utility coordination, greenway coordination, and public involvement.